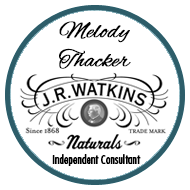 Enjoy these unadvertised back to school specials on JR Watkins Naturals! Going back to school after a great summer is hard on your kids and you too. Clothes, books and school supplies are probably at the top of your list but don’t forget your household essentials! When you take advantage of these exclusive, limited time offers on Watkins products it will make the back to school transition easier for you and/or your favorite college student, and your pocket book too! The following offers valid August 9th through August 16th, 2012. Certified by the EPA’s Designed for the Environment Program! 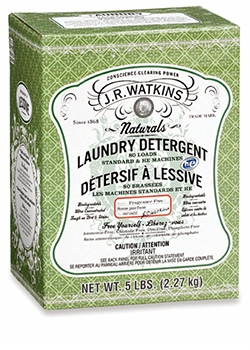 US $12.99 Purchase one Watkins Laundry Detergent at regular price, get the second for $8.69! Canada $17.99 Purchase one Watkins Laundry Detergent at regular price, get the second for $12.49! *Newer front-loading washers require only 1/8 cup of this detergent, for a yield of 80 loads per box. Standard washing machines will use 1/4 cup per was (40 loads per box). US $3.49 Purchase one Orange Citrus Room Freshener at regular price, get the second for $1.75! 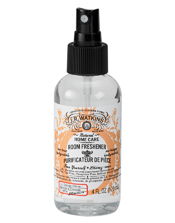 Canada $5.49 Purchase one Orange Citrus Room Freshener at regular price, get the second for $1.99! US $4.99 Purchase one Orange Citrus Liquid Hand Soap at regular price, get the second for $2.89! 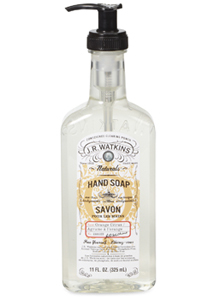 Canada $5.79 Purchase one Orange Citrus Liquid Hand Soap at regular price, get the second for $3.79! Put this cleaner to the test on a variety of surfaces: Appliances, sinks, counter tops, stainless steel, fixtures, floors, walls, sealed granite, tile and more! 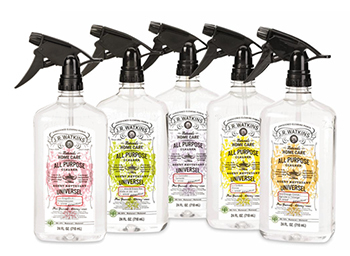 US $4.99 each Purchase one All Purpose Cleaner at regular price, get the second (same fragrance) for $2.99! Canada $5.99 each Purchase one All Purpose Cleaner at regular price, get the second (same fragrance) for $3.99! Relax and recharge with our Lavender Essentials travel kit. Widely used in aromatherapy applications, lavender oil is well-known for its calming properties. US $13.99 each Purchase one Lavender Essentials Kit at regular price, get the second for $9.59! Canada $18.99 each Purchase one Lavender Essentials Kit at regular price, get the second for $12.59! 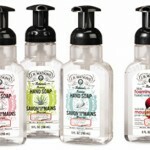 US Purchase any Foaming Hand Soap (20622, 20623, 20624 or 20625), get one Kid’s Juicy Sweet Apple Foaming Hand Soap for $2.99! 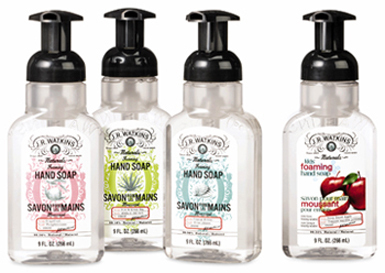 Purchase any Foaming Hand Soap (20622, 20623, 20624 or 20625), get one Kid’s Juicy Sweet Apple Foaming Hand Soap for $3.49! The new school year is just around the corner—take advantage of these limited time offers today! Remember these special offers are only available August 9th through August 16th, 2012. Shop online now US catalog or Canadian catalogue Note: you will be offered the special during the check out process. Prefer talking to a real person? Call 1-866-452-6948 toll free and I’ll be happy to assist you!